We’re honoured to be taking part in this year’s Think Global Forum being held Tuesday 21st November in The Marker Hotel! Our co-founder and CTO Ben Wainwright will be joining the wonderful line up of inspiring speakers, panelists and guests! The Think Global Forum is a community of global individuals including forum participants, industry experts, speakers and Forum Executives, designed to provide insights and thought leadership in the context of Technology, Travel, Manufacturing, Life Sciences, Retail, eCommerce and a growing number of sectors around the world. The forum offers keen insights into the here and now and, most importantly, the future. Each of these forums consists of a panel of industry leading executives with specialist sector knowledge. You can see all of our Forum Executives on the Forum Executive page. 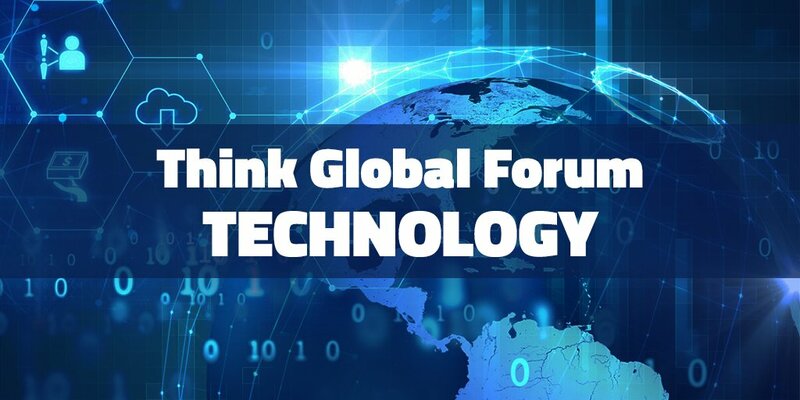 The Think Global Forum executives and the wider TGF community brings together top experts to give a greater voice to the global thought leadership community. Forum Executive members include senior executives from many global organizations in their respective industry sectors. If you’re interested in finding out more, full details can be found on their website.